Serving Houston, Katy, Galveston, Woodlands, Tomball, Sugarland and the Surrounding Areas! Quality Residential and Commercial Solar Screen, Storm Window & Sound Proof Window Installation. 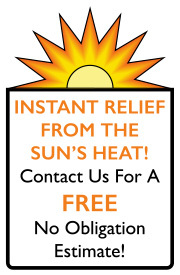 Call us for a free, no obligation estimate on your building or home! 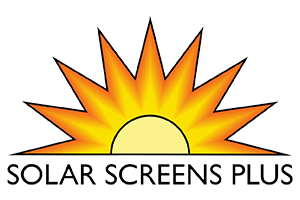 Thanks for choosing Solar Screens Plus! We are a family-owned business in Katy, Texas since 1998. We provide superior quality solar screens at an affordable price while keeping in mind our primary goal of customer satisfaction. We offer custom made solar screens at a competitive price. Choose from several solar screen meshes, densities and an array of frame colors to match the trim on any home. Please see our solar screens product page for more information. We also specialize in Sound Proof Windows, Storm Windows, Roller Shades, and Interior and Exterior home improvements (screened patios, pergolas, outdoor kitchens, remodeling projects). Feel free to contact us with additional questions via phone or through e-mail (please see our “Contact Us” page for the phone number and email address). Also, please browse the additional information pages on our site for further information. 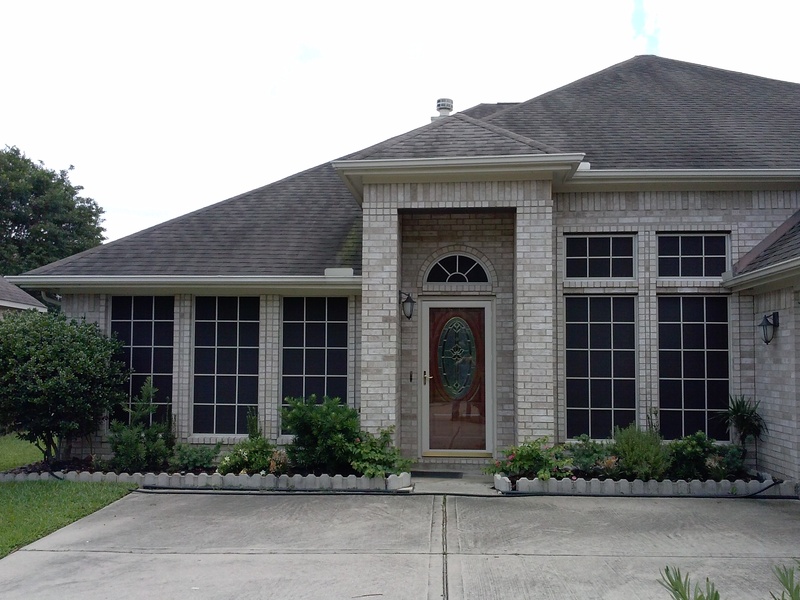 Thank you for choosing Solar Screens Plus as your first choice for custom solar screens, storm windows, sound proof windows, and roller shades in Bellaire, Brookshire, Cinco Ranch, Cypress, Fulshear, Houston, Humble, Jersey Village, Katy, Pearland, Pecan Grove, Richmond, Rosenberg, Sealy, Simonton, Spring, Sugar Land, Tomball, The Woodlands and all other cities surrounding Houston.